What Happens to UK Haulage if there is no Brexit Deal? UK Hauliers will be able to continue to use their EU Community licence up until the 31st December 2019, no extra permits to transport goods into EU Countries until January 2020.
journeys to and from the UK for example – a journey from the UK to Germany, or a journey from Italy to the UK driving through EU countries to reach another EU country. Driving through France to reach Spain limited cabotage or cross-trade – the rules on what you can do will change from the day the UK leaves the EU. Hauliers won’t be allowed to drive through the EU and EEA to a third Country, for example driving through France to get to Switzerland, to do this you would need a ECMT Permit to carry out this journey. If you have a new international operators licence or you have renewed your current one after April 2019, you will receive a (UK Licence for the Community) instead of an (EU Community Licence). The UK Licence for the Community will let you complete the same journey’s as the EU Community License and the same rules will apply, if you are currently operating with an EU Community License you do not need to exchange it for the UK Licence for the Community. The arrangements for haulage within the EU after 2019 are still to be negotiated so are not yet agreed. If there is no deal, you can use your Community Licence for journeys to and from Ireland, journeys through Ireland to other EU or EEA countries, or journeys through Ireland between Great Britain and Northern Ireland. The UK has signed transport agreements with Switzerland and Norway., These agreements ensure that UK hauliers can continue to drive in Switzerland and Norway using a Community Licence after the UK leaves the EU. EU hauliers will continue to be able to move goods in the UK as they do now. 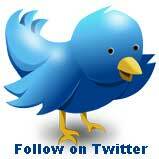 This includes journeys to and from the UK, through the UK and cabotage within the UK. EU hauliers’ Community Licences and CPC documents will be recognised. EU hauliers will not require ECMT permits to operate in the UK. On 12 April 2019, if there is no EU Exit deal, you may need an IDP in addition to your UK driving licence to drive in EU and EEA countries. Driver CPC for truck drivers will it change after Brexit? Lorry drivers need a Driver Certificate of Professional Competence (CPC) qualification to drive in the EU and EEA. The UK will continue to recognise Driver CPC qualifications from EU countries after the EU Exit. The EU may not recognise UK-issued Driver CPC qualifications after the EU Exit. Anyone in possession of a UK Driver CPC, and currently working or planning to work for an EU company, may want to exchange their UK Driver CPC for an EU Driver CPC before the UK leaves the EU. Apply to the relevant body in an EU or EEA country to exchange a UK Driver CPC. Exchanging a UK Driver CPC will ensure that drivers can continue to work for both UK and EU companies after the UK leaves the EU. From 12 April 2019, if there is no EU Exit deal, you should continue to carry your vehicle registration documents with you when driving abroad for less than 12 months. Carry with you your vehicle log book (V5C), if you have one, a VE103 to show you’re allowed to use your hired or leased vehicle abroad. From 12 April 2019, if there is no EU Exit deal, there may be changes in the need to carry insurance Green Cards for both vehicles and trailers in the EU and EEA. From 12 April 2019, if there is no EU Exit deal, UK residents involved in a road traffic accident in an EU or EEA country should not expect to be able to make a claim in respect of that accident via a UK-based Claims Representative or the UK Motor Insurers’ Bureau (MIB). Instead, UK residents involved in a road accident may need to bring a claim against either the driver or the insurer of the vehicle in the EU or EEA country where the accident happened. This may involve bringing the claim in the local language. In the event of an accident in an EU or EEA country caused by an uninsured or an untraced driver, UK residents may not receive compensation if there is no EU Exit deal, This will vary from country to country. If involved in a road traffic accident in an EU or EEA country before 12 April 2019, you may need to bring legal proceedings in the UK against either the insurer or the MIB before 12 April 2019. After 12 April 2019, you may need to bring legal proceedings against either the responsible driver or the insurer of the vehicle in the EU or EEA instead. If you need more information about this, you should seek legal advice. There are contingency plans to manage freight traffic on the major roads leading to the Port of Dover and Eurotunnel. These plans, activated in times of cross-Channel disruption, are known as Operation Brock. If the UK leaves the EU without a deal, Operation Brock may be activated if there are significant delays at the border between Dover and Calais. Before you travel, check if delays are possible at the Port of Dover and Eurotunnel and check if Operation Brock is active. If Operation Brock is active, check online for advice and look out for road signs telling you where to go. 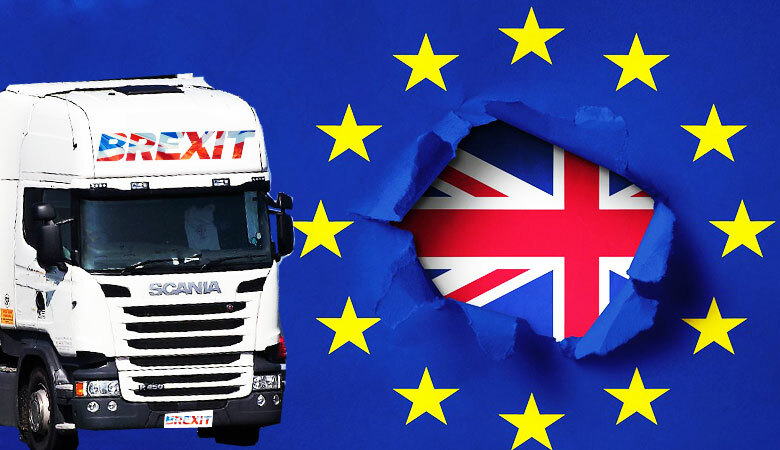 Thank you for reading this Article “British Truck Drivers Brexit Facts” if you would like to leave a comment of your views please do so below.